The clothing industry is huge—and growing. To stand out in this difficult industry, it's time to strategize. Here are 6 tactics that will help you grow. The clothing industry is huge—and growing. Globally, the textile and garment industry is worth over three billion (yes, billion) dollars, and experiences annual growth of around four percent. Similarly, market segments like menswear and womenswear continue to grow, experiencing 14 percent and 12 percent annual growth, respectively. So, if you’re starting or running a new clothing business, you want to stand out in a market that, while experiencing huge growth, can be hard to break into. I’ve compiled a list of six strategies for growing your clothing business and bringing in more money, drawing on case studies from successful clothing companies who have pulled away from the pack and experienced huge success. Nastygal has had huge success as an ecommerce site. A strong, responsive website is paramount when it comes to bringing in more money for your clothing business. Large retail chains with brick-and-mortar stores are closing up their shops at a rapid rate, and the continuing trend toward online shopping means that having a solid, user-friendly website where your customers can shop is vitally important. It’s not just the overall trend toward online shopping that makes this a solid strategy for increasing revenue, however. Sophia Amoruso, founder of clothing brand Nastygal and author of #GirlBoss, started her ecommerce store on eBay. Then, in 2008, she started her own independent ecommerce site, with revenues reaching $28 million by 2011, and $100 million by 2012. While Nastygal has opened retail locations, the success of the brand as a predominantly online retailer is a testament to the fact that a strong online strategy can help you bring in more revenue, period. Sophia credits her success in part to a commitment to growing her clothing company as an ecommerce brand and focusing on creating a website that spoke to her customers. She found that real-life models resonated better with her customers than mannequins, and tracked various metrics related to her headings, diction, and images, to determine what her customers gravitated toward. Determining what your website should look like will be a highly individual process, likely involving extensive market research. Be sure to check out the article linked above, Nasty Gal is Killing It at ECommerce—Here’s How They Did It, for an in-depth look at how the brand used ecommerce to their advantage. In addition, take a look at my article, The Complete Guide to Starting an Online Boutique, for more on making your website look as polished and inviting as possible. The #AerieReal campaign took off in a big way. What message does your business believe in? As we touched on earlier, plenty of large mall retailers are shutting their doors. However, American Eagle has actually seen growth, with their Aerie brand seeing a 32 percent increase, despite what Fortune termed the “grim retail environment” many mall stores are currently facing. Why has the Aerie brand, which has existed since 2006, experienced so much growth lately? Not only has the American Eagle brand as a whole experienced growth, but the effect following the new campaign was immediate: Aerie’s sales increased by 9 percent directly following the implementation of the campaign. What does this mean for your clothing company? Find a message that speaks to you and your customers, and champion it on social media and in your marketing and advertising. Build it into your branding and the fabric of your organization, and take advantage of the increased revenue and brand loyalty that will follow. Modcloth offers an array of plus-sized options, which has set the store apart. If your clothing store only sells “straight-sized” clothes (meaning clothes in U.S. size 0 or 00 to size 12), you might want to consider expanding your selection. The market for women’s plus-sized clothing has been overlooked for years, even though the plus-size clothing market is estimated at $17.5 billion in the U.S. alone. All that being true, does adding additional sizing and creating plus-sized clothing lines really bring in more money for clothing companies? It would appear the answer is yes: Online plus-sized clothing store Navabi has tripled its revenues every year since its inception in 2009, and popular ecommerce site Modcloth has seen “tremendous business growth” since they began offering plus-sized clothing. For more information on how to properly implement a plus-sized line in your clothing store, make sure to check out the article linked above, Reaping Plus-Size Rewards Online, which details not only how the plus-sized clothing market is a niche that desperately needs more players, but the ways in which brands are getting it right. 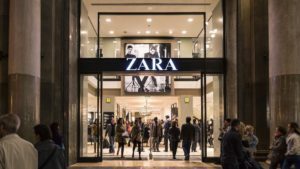 Fast-fashion brand Zara has dialed into customer behavior. Doing market research and determining information about your customer base (and even developing a user persona) is always important. But, how well do you really know what drives your customers to buy your clothes? As a great case study, take a look at the strategy popular “fast fashion” brand Zara implemented. Instead of developing their clothing line based on runway and seasonal trends, they take a bottom-up approach, favoring extensive market research (such as sending employees out into shopping malls to scout out trends). This allows Zara to adapt, get a clear picture of what their target customer is actually interested in, and places them as the leader of the fast-fashion marketplace. By keeping their finger on the pulse of their customer, they are able to get a better sense of what the customer is after, which helps them turn merchandise over faster. Go to any item for sale on Black Milk Clothing’s website, and you’ll see tagged Instagram posts from customers showcasing their purchases. In 2009, Cameron Parker sold his first pair of leggings for $10. The brand, Black Milk Clothing, was completely unheard of. Today, Blackmilk Clothing is a multi-million dollar company. The kicker? Black Milk Clothing was able to grow with a zero-dollar marketing and advertising budget. The idea of using social media marketing as means of growing a clothing business isn’t new, and Black Milk isn’t alone. As discussed earlier, brands like Nastygal have been particularly good at playing the social media game. While it might not be a revolutionary tactic, this indicates that the days in which a social media presence was just a nice add-on are definitely behind us. If you want to bring in more money for your clothing business, a strong social media presence is not only recommended, it’s crucial. The Black Milk Clothing Instagram page features customers, not just models—another aspect that contributes to their wide fan base and cult status. Your loyal customers are your biggest advocates, and if you can create real brand loyalty and cult status, they will be your biggest growth drivers. Let’s look again at Black Milk Clothing; what started as an unheard of, offbeat leggings brand grew to one of the most prominent figures in this (rather niche) sector. How did they do it? 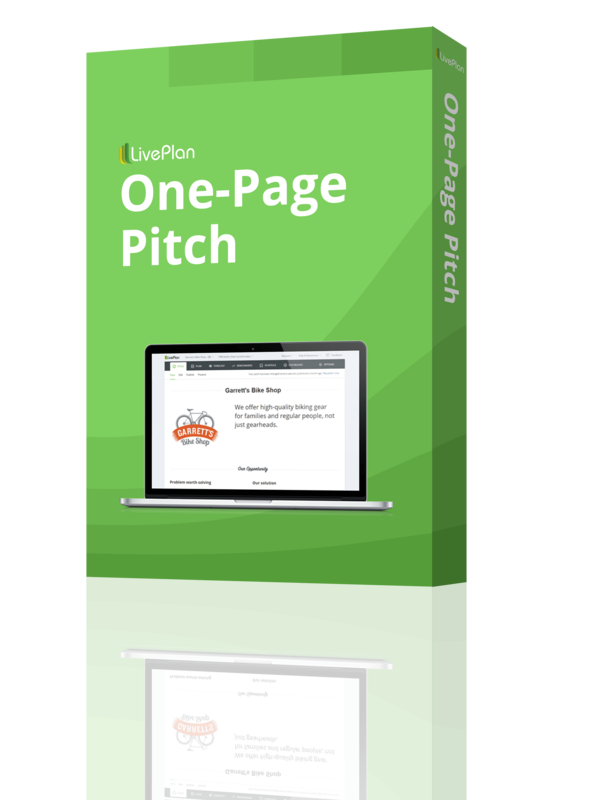 By creating, in the words of founder Cameron Parker, a “tribe” of devoted customers, using creative storytelling, and fostering authentic social media marketing that created a connection with their customer base. These tactics elevated an initially unknown brand to “cult status,” a level of success Cameron Parker attributes largely to a connection with their customers and eschewing traditional marketing tactics. By creating huge customer loyalty, Black Milk Clothing’s fans became “brand advocates.” Having passionate brand advocates is important; studies suggest they are 70 percent more likely to be seen as a reliable source of information by potential customers than traditional advertising. 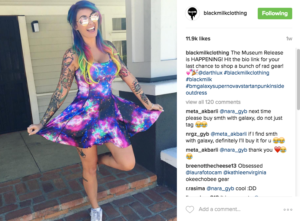 For more information on how Black Milk Clothing used social media to implement this “anti-marketing,” create cult-status, and grow their base of brand advocates, check out “Anti-Marketing Is the New Marketing”: Black Milk Clothing’s Hipster Philosophy Pivotal to Its Growth. If you are still in the planning stages of starting your own clothing company, be sure to check out my article, How to Start a Clothing Company. 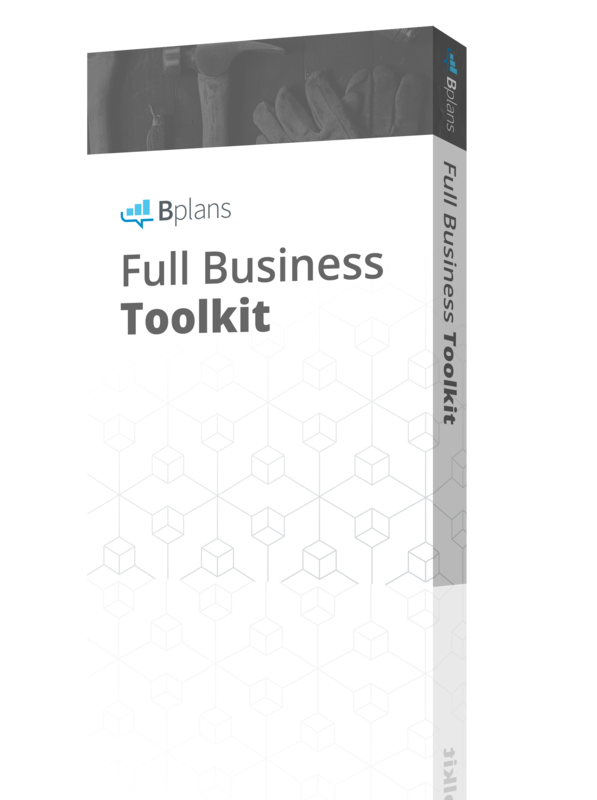 Then, check out our list of free retail and online store sample business plans, to help you get an idea of how to proceed.